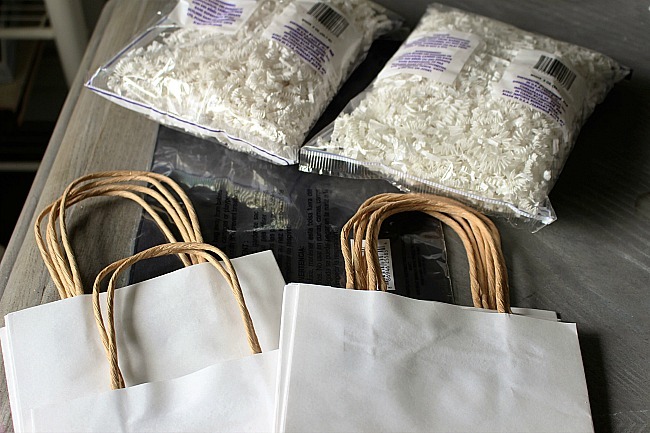 Welcome to Our Crafty Mom! Today I am back with the Wedding Series. 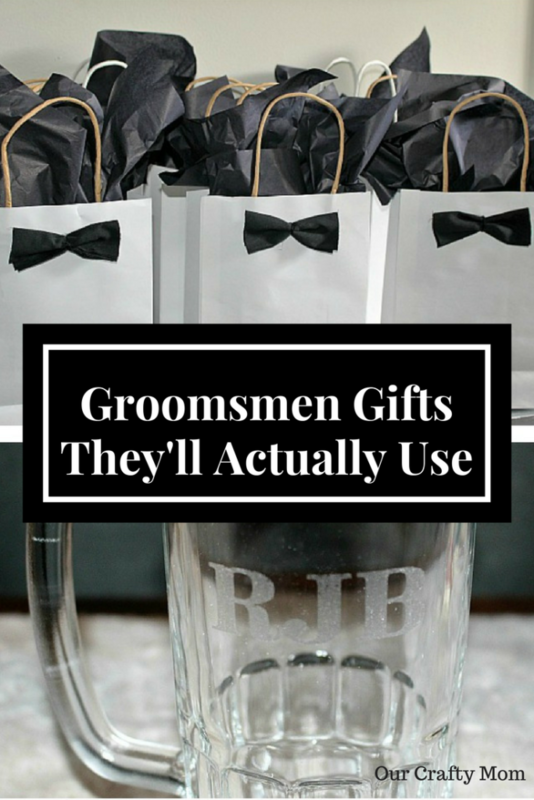 I shared gift ideas for the Bridesmaids here and today it is all about the groomsmen. I received product from Oriental Trading in exchange for this post. This post contains affiliate links for your convenience. Please see my full disclosure here. 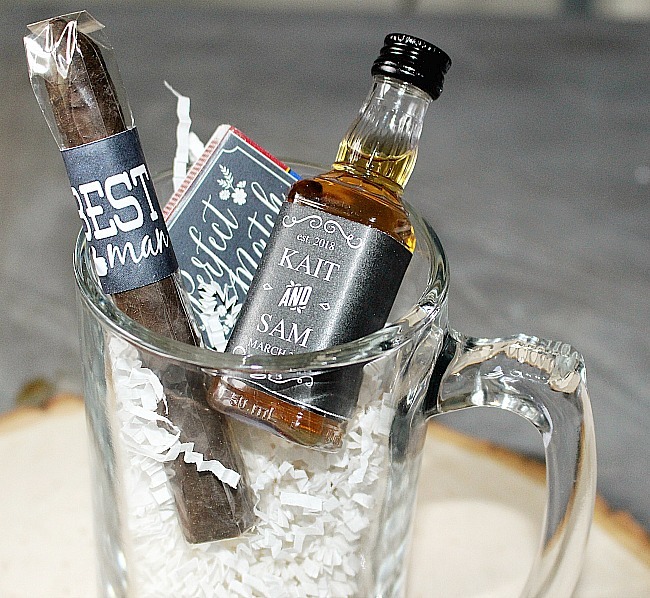 We thought it would be fun to have something in the mug that they could enjoy and decided on a cigar and a mini bottle of whiskey. In Rhode Island we call them nips, but when I referenced this before a lot of readers had never heard of nips. I’m told Rhode Island has a lot of original words, but that is a story for another day! 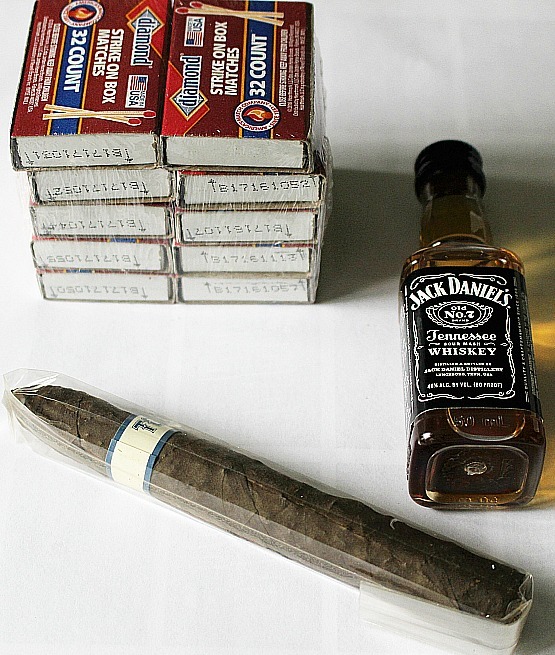 Of course we couldn’t just put a plain old cigar and whiskey bottle in the mug. 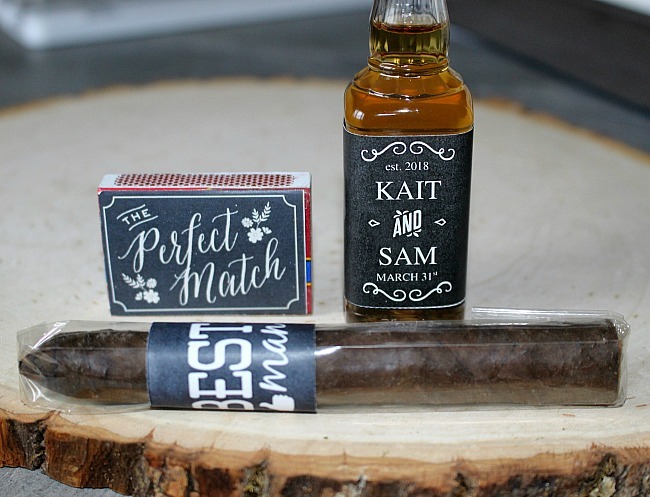 I searched Pinterest and sure enough there were tons of options for free personalized labels for not only the whiskey bottle and cigar, but also for a matchbook. These are so simple to make. Here is an easy tutorial. I cut the fabric to about 2.5″x6″ in a double layer. I simply folded it in half and tied the embroidery floss in the center. It is that simple. Then I used hot glue to attach it to the gift bag. 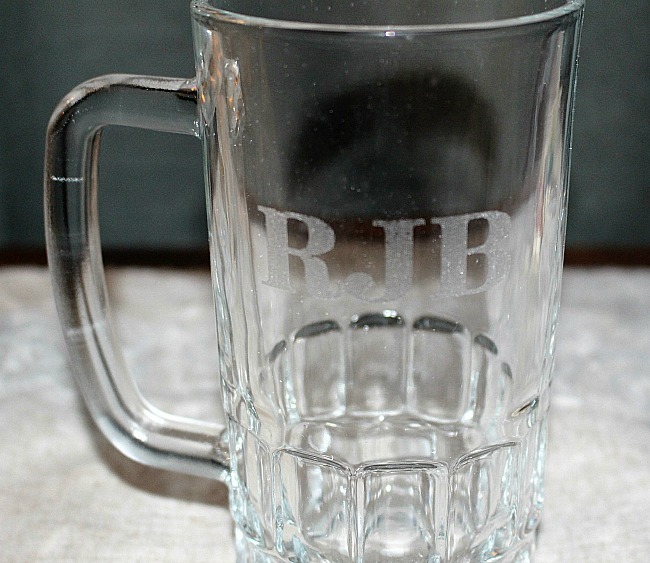 Add the paper shreds to the mug along with your goodies and place it in the gift bag. 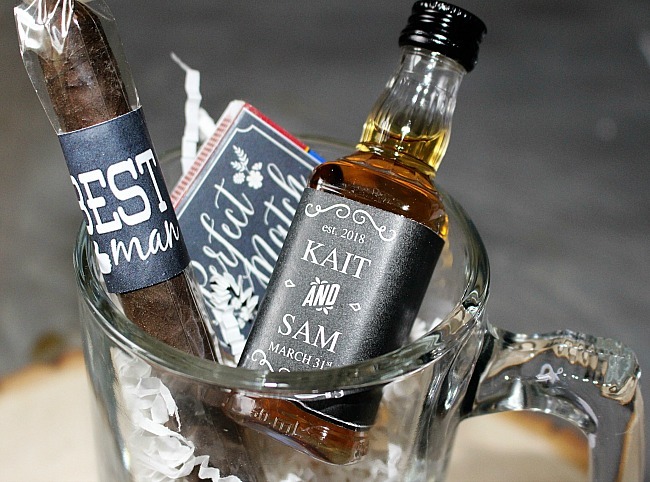 Finish it off with the black tissue paper and a gift tag and you have a great groomsmen gift! 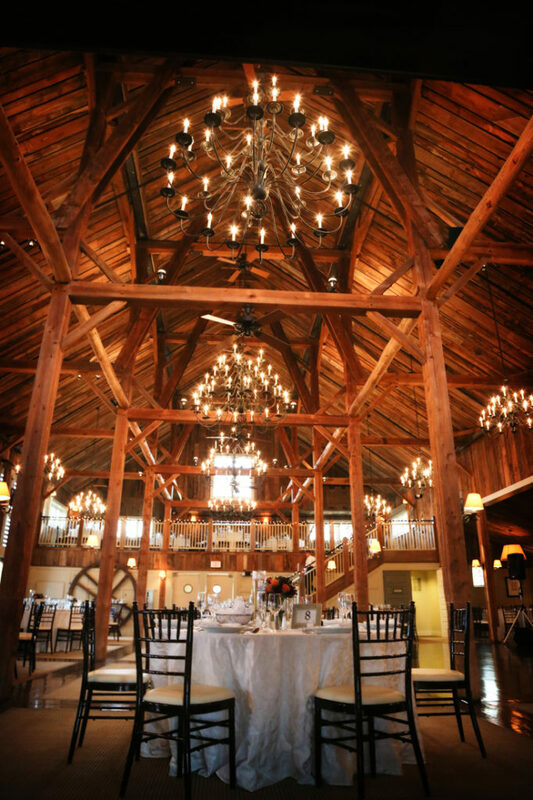 Michelle, that venue is drop-dead gorgeous! Wow…And those gifts are really perfect…wish I would’ve thought of that…32 years ago! 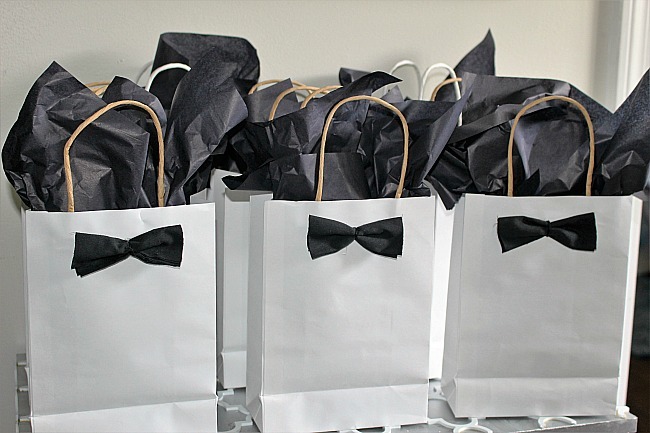 I really love those bow tie bags! How creative! Lynn White recently posted…Home Matters Link Party #135! 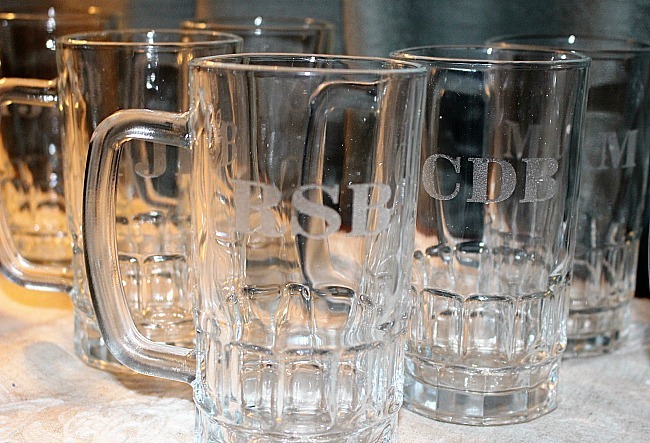 I love anything personalized and these are fabulous gifts. 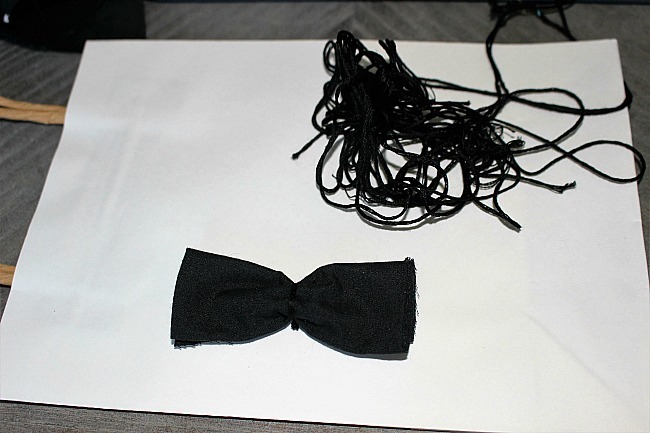 I definitely like the bow tie bags as well. You are going to have so much fun at this wedding next year. Your niece is so lucky to have you onboard helping out, this is a fantastic gift. The grooms men will certainly use these gifts, Of that I am certain, and they are a great pair.